I-MEX (M&E) Ltd are undertaking the full design, installation and commissioning of the mechanical & electrical services for 270 residential units, inclusive of private, shared and affordable units; working in collaboration with Higgins Construction Plc to deliver the scheme for Catalyst Housing Group. As part of this development, I-MEX have undertaken the detailed design and installation of the site-wide energy centre, serving each of the five residential blocks. 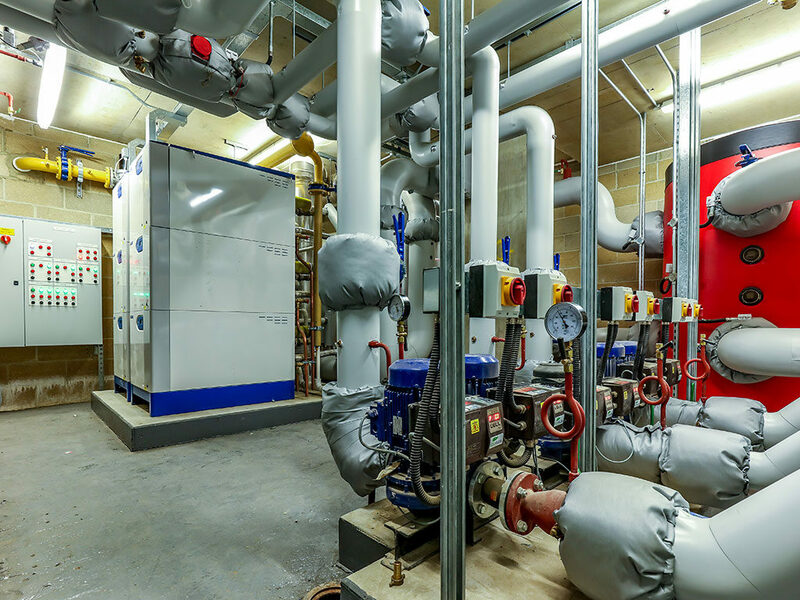 The energy centre, containing modulating boilers serves a district heating system, before supplying LTHW services to the heat interface units within each block. As part of the tender process, I-MEX worked closely with Higgins to develop a robust cost plan at the earliest opportunity, providing best value for money by testing the supply chain at various stages within the pre-construction period. 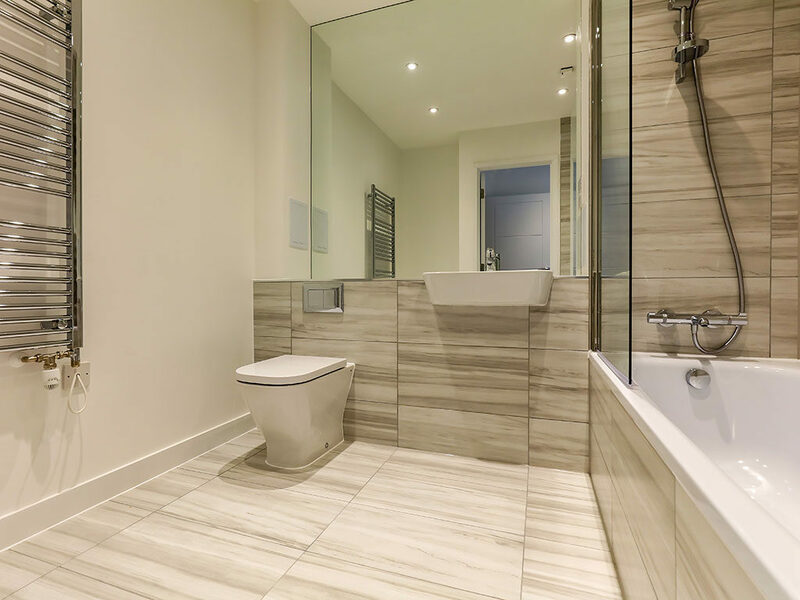 Furthermore, during the design development period I-MEX highlighted a number of value engineering options, such as rationalisation of the plant rooms to create a centralised plant room serving the 5 residential blocks. This design review led to a saving on the M&E services of circa £250,000.00.